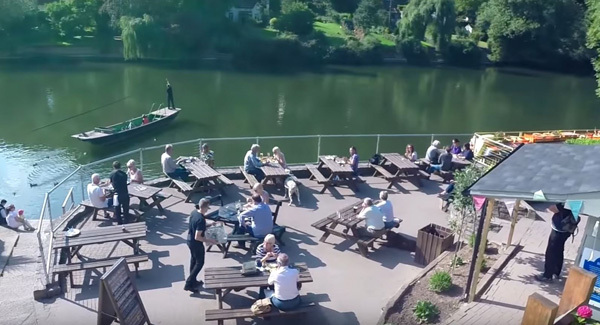 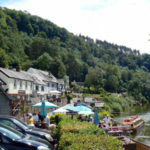 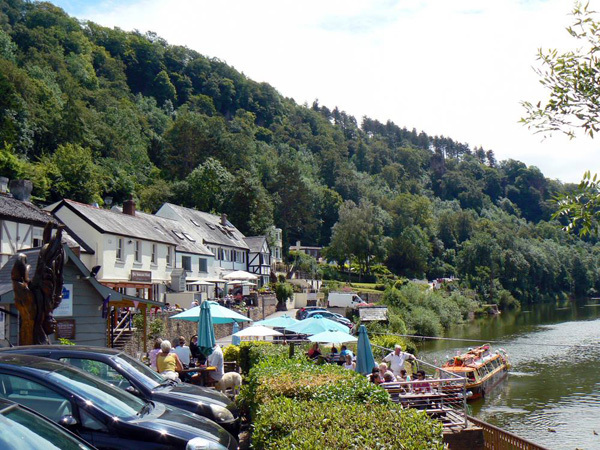 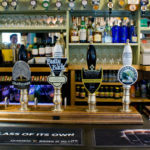 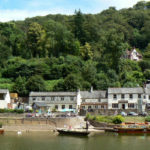 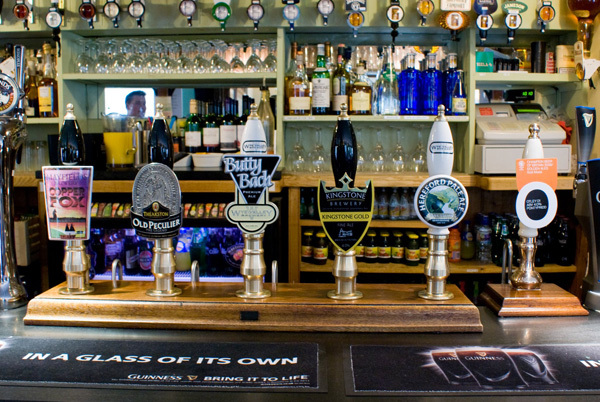 The Saracens Head Inn is a centuries-old family-run riverside inn set within the Wye valley area of outstanding natural beauty, close to Symond’s Yat and the Forest of Dean. 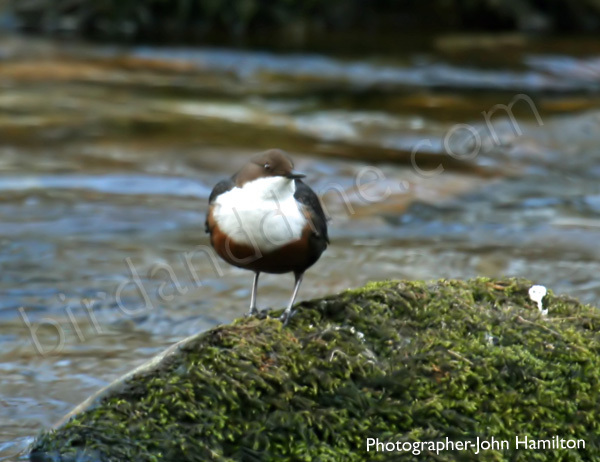 These areas are rich in birdlife. 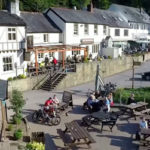 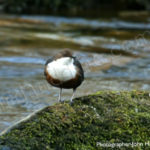 All three species of woodpecker, as well as Wood Warbler, Pied Flycatcher and Hawfinch are found locally – though you are unlikely to see them from the pub itself. 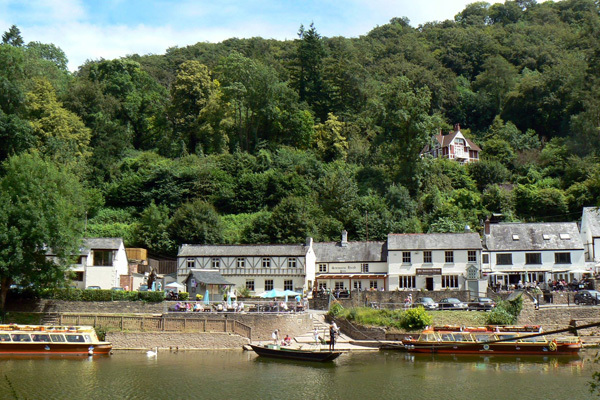 However, if you look to the sky in the spring, you may spot the local Peregrines, Buzzards or maybe Goshawks. 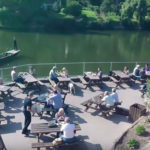 From the terraces you can watch the ancient hand ferry crossing the river and perhaps glimpse a kingfisher zipping up and downstream.